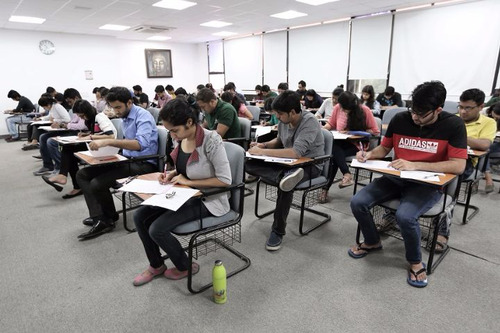 IMI Delhi has been rated consistently in top 8 b-schools in India in almost all editions. HRD rank also covered IMI Delhi in top 10 ranks. Placements saw up to 130% growth over last year. The location is best in India. High fees can be one factor to worry. IMI was in limelights in last year in all Major publications with tremendous placement both in SIP and Finals. Faculties are always best to side of IMI. Marketing and Strategy are the best choices if you want to opt IMI. HR and BFS course have also produced tremendous results in last year thanks to the great effort of Placement team. IMI Delhi is rising on MBA Ranking in last 3-5years in almost all comparison analysis. 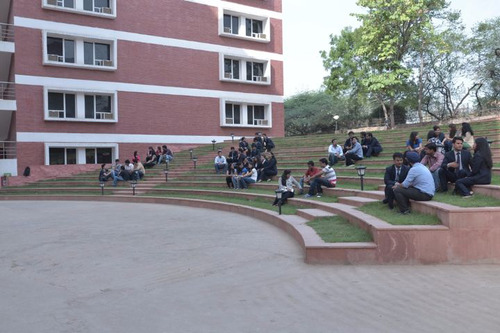 Edge IMI gets over other B-schools is because of its strategic location in Center of the Delhi Near to IIFT and IIT Delhi. This always been a corporate puller. 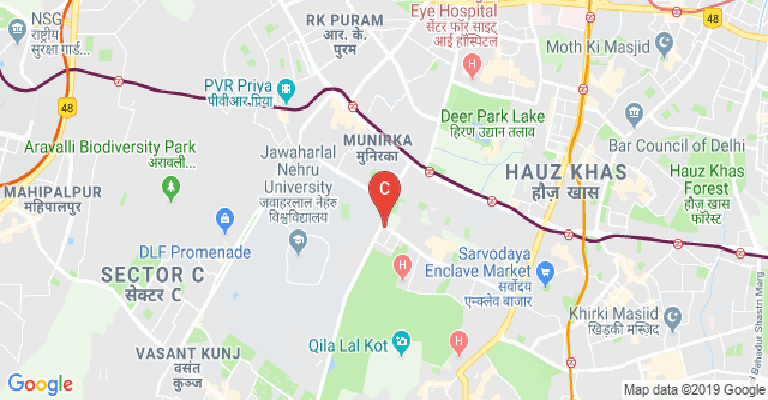 Students have ample oopportunities to learn from city environment and chill party life almost every day with South Delhi being party point of Delhi. With remarkable placement last year, IMI Delhi is able to set itself a different position in the last 2year. 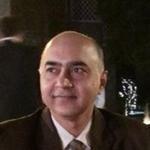 Faculties are probably one of the best when it comes of Management course in INDIA. The location is always another thing which adds to the glory of this college. The best private b-school of the country. IMI has given me a lot. 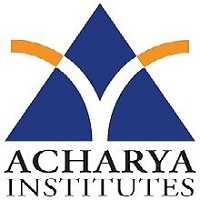 It is a student-driven institute which believes in empowering its students. The opportunities thrown at me has changed me inside out and has also changed the way I look and perceive things. 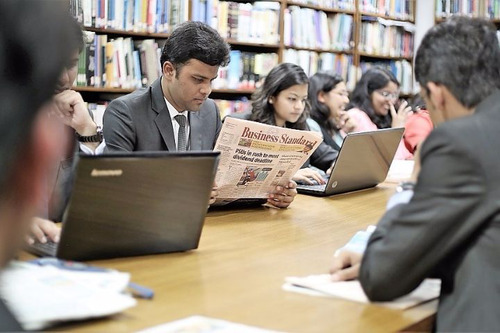 With world-class faculty and up to date curriculum one can gain immense knowledge about the business world. 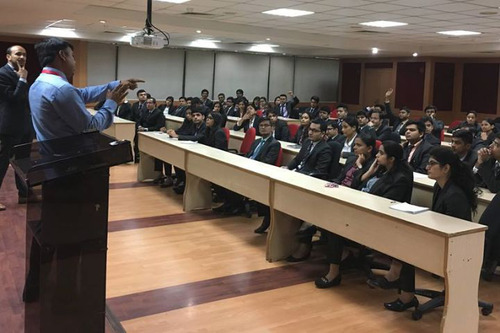 IMI New Delhi focuses on shaping global leaders, you got to interact people from different regions as well as from different countries and also learn from them. 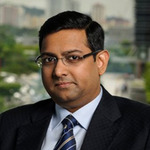 If MBA is to be done, IMI is the place to be. 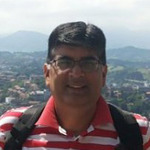 i have two offers one of PGDM from Nirma university and other being PGDM BKFS from IMI delhi? which one to take up? 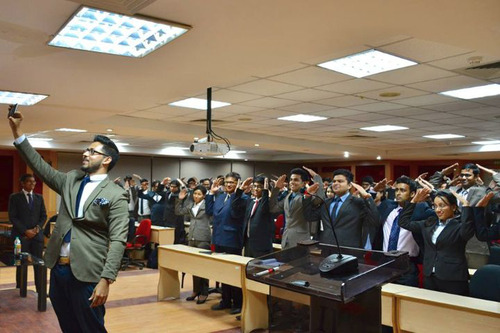 How is IMI DELHI for executive mba in terms of placement, faculty? 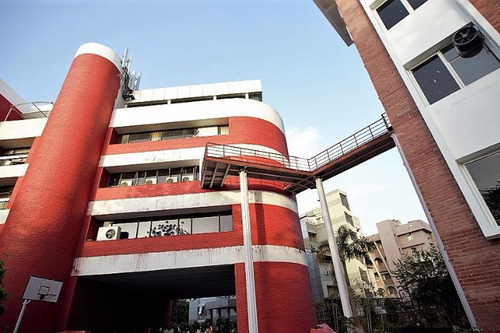 converted ifim bengaluru and imi kolkata. which is better? 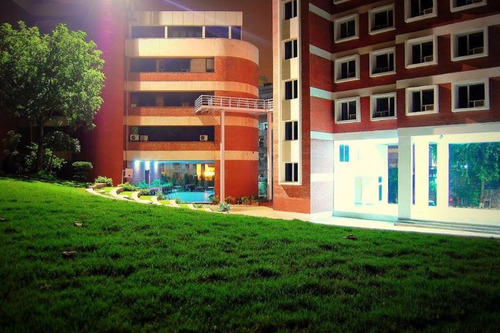 Boys Hostel :Boys Hostel facility is available on the college campus. Hostel Fees and Mess Charges Academic Year Hostel Fee (AC room on twin-sharing) Mess Charges 1,15,00058,5002019-201,20,00062,400. Mess charges are indicative and subject to review depending on changes in input costs. 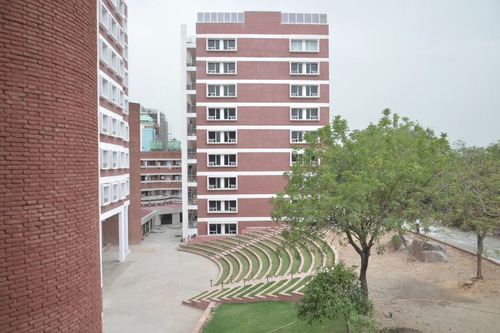 Girls Hostel :Girls Hostel facility is available on the college campus. Hostel Fees and Mess Charges Academic Year Hostel Fee (AC room on twin-sharing) Mess Charges 1,15,00058,5002019-201,20,00062,400. Mess charges are indicative and subject to review depending on changes in input costs. Medical/Hospital :The first Aid Medical facility available on the college campus. Library :The Williamson Magor Library and Information Service (WML) offers access to a wide range of both printed and electronic sources with an increasing emphasis being placed upon the electronic delivery of information to users. The WML aims to support the diverse information needs of all our Students, Faculty, Researchers, and staff through the provision of high quality Information resources and services. The library is fully automated. The WML has a stock of about 25660 books covering not only all aspects of business and management, but also related areas such as economics, accounting, finance, the behavioral sciences and information technology. Moreover, there is a substantial collection of reference books. The 6779 periodical titles subscribed [online + hardcopy versions] by the WML are vital sources for academic research and up-to-date business information. Most Journals are available electronically through the Business Source Complete [EBSCO], SAGE, ScienceDirect, JSTOR, INFORMS, and Emerald databases. A number of daily and weekly newspapers from different parts of India and abroad are also available. The hard copies of Journals are available and are arranged alphabetically by title. Besides, IMI library is also having a good collection of digital video resources such as BBC Worldwide Training programs etc. A Library Committee, headed by a senior faculty member, provide guidance to the library to undertake the activities of this vital resource and constantly engages with other stake holders in keeping the domain contemporary. The emphasis being more on quality of service than merely quantity. 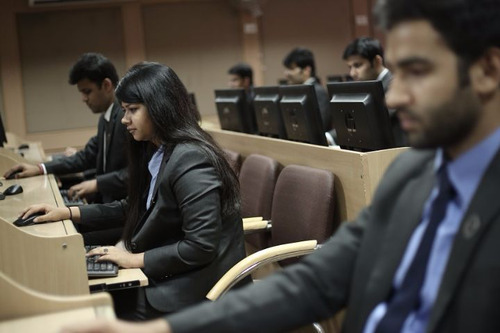 I.T Infrastructure :IMI, New Delhi has a state of the art computing facility for the students on campus. The Tata Chemicals Computer Centre has five servers (IBM, HP) with latest Windows Server operating environments. The campus has a network of more than 400 computers and is Wi-Fi enabled to ensure mobile computing at all locations including hostel rooms, amphitheater, and canteen. The campus has a 200 Mbps, 24-hour high-speed internet connectivity. 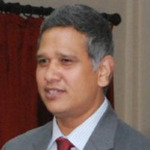 IMI Campus has two exclusive high-tech computer labs. These computer labs are equipped with more than 100 (HP) computers having latest technology for on-line classes and practice sessions. High-speed laser printers and Color Laser Printers are available for printing purposes. The software library includes latest software like Windows 10, Microsoft Office, Visual Studio, E-views, MS Project, SPSS, MSDN Academic License, Quick Heal End Point Security Server Client Editions, SAP, Corel Draw, Photoshop etc. Auditorium :RPG Auditorium: - The state-of-the-art auditorium provides a center stage for conducting guest lectures, speaker sessions, events and batch-meets with a sitting capacity for the whole batch. It serves as a commonplace through which a plethora of activities, initiatives are conducted and organized within the campus. 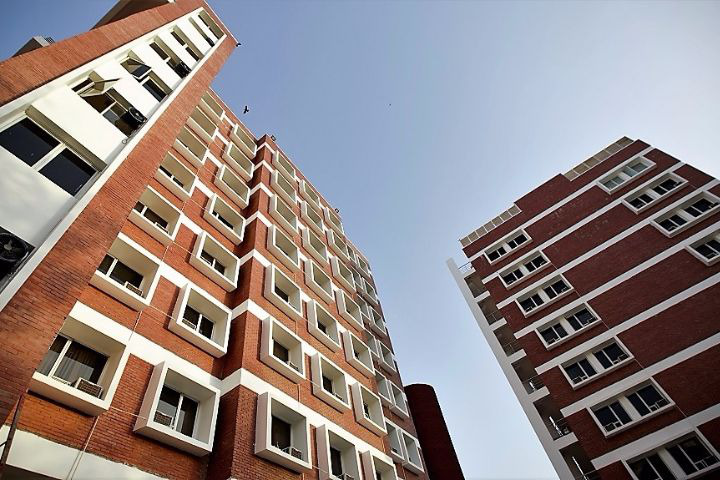 Wifi :Entire IMI, New Delhi campus is enabled with Wi-Fi which uses Ruckus Indoor &amp; Outdoor Access points with Wi-Fi Zone Director Controller 3000 Series. Classrooms :The campus is equipped with the newest technology to ensure that the students receive a world class environment to harness their capabilities. 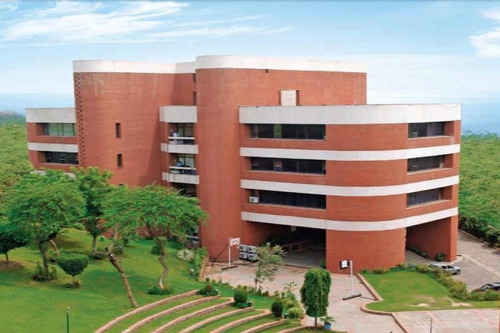 The centrally air-conditioned academic complex consists of spacious lecture halls, the Tata Chemicals Computer Centre, BOC Conference Room, RPG Auditorium, Williamson Magor Library, Faculty Chambers and Administrative Offices. All lecture halls have access to latest presentation equipment such as DLP Multimedia Projectors, Laptop Notebook Computers, Electronic Copy Boards, OHP Projectors, Internet and Intranet Connectivity and a State-of-the-Art Sound System providing for a unique/wholesome complete classroom experience.